Tyre review data from 28 tyre reviews averaging 84% over 166,100 miles driven. Sorry, we don't currently have any questions and answers for the Yokohama Advan Neova AD08. Why not submit a question to our tyre experts using the form below! Fine on the road but on track they roll up the rubber alot which so ended up with big strip of rubber 'flapping' off the tyre!Maybe they got too hot. Have you driven on the Yokohama Advan Neova AD08 tyre? 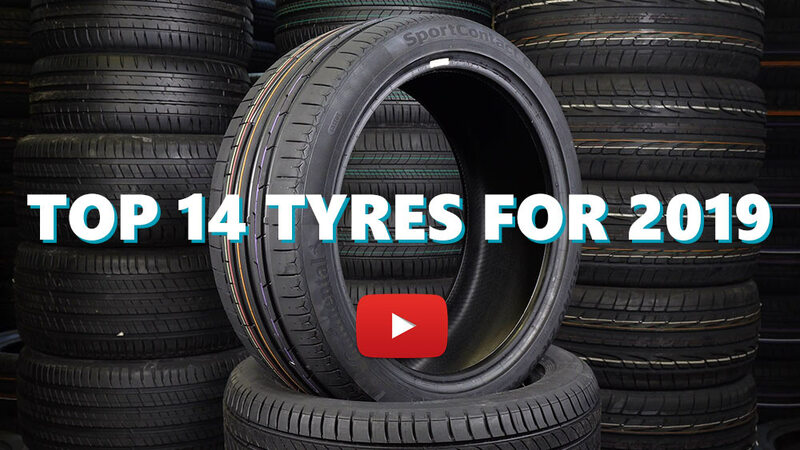 Please help millions of other drivers make an informed tyre choice and pick the correct tyres for their car by submitting your review of the Advan Neova AD08. Excellent choice for an mx5 mk2.5 1.8 track modified. Had R888s for years,nothing to compare actually.Quiet,comfort,strong sides,excellent for the mountain,track,and everyday drive too.